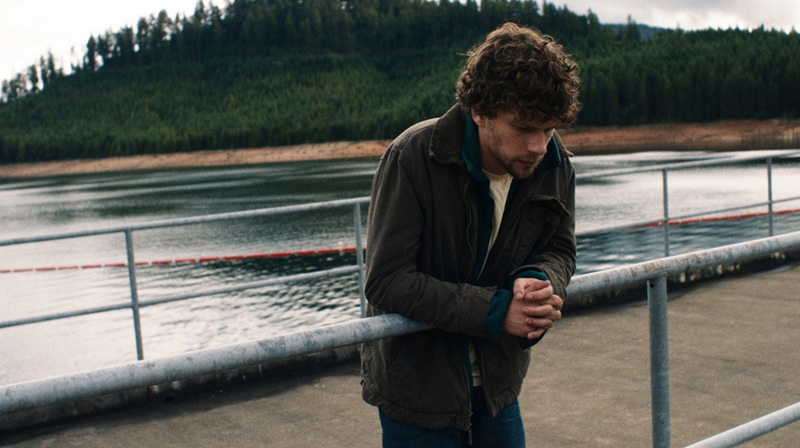 Night Moves” has its Madison premiere Friday at 7 p.m. at the UW-Cinematheque screening room, 4070 Vilas Hall. R, 1:52, three and a half stars out of four. I would be very surprised if Kelly Reichardt’s “Night Moves” isn’t inspired at least in part by the 1971 Sterling Hall bombing on the UW-Madison campus. Four anti-Vietnam protesters tried to blow up the Army Mathematics Research Center using an Econoline van filled with ammonium nitrate, and a university researcher was accidentally killed in the explosion. Many would call them murderers, but they thought they were saving lives. A similar moral ambiguity, or at least moral distance, infuses Reichardt’s film, which looks at three eco-terrorists planning a siimlar attack. What they’re doing is a crime, but they speak with the fervent urgency of freedom fighters. (“People are going to start thinking. They have to.”) All the while, the film, co-written by Reichardt and her longtime screenwriting partner Jon Raymond (“Meek’s Cutoff,” “Wendy and Lucy”) prefers to observe rather than judge.